IF YOU'RE SICK OF TRAFFIC, GET A VESPA! You must have seen the traffic-chaos that erupted the day the Mall of Africa opened? Well, Vespa SA took this opportunity to showcase the benefits of driving a Vespa over a car. Being stuck in traffic has to be one of the most frustrating things to endure. Pitting two wheels against four, a Vespa went up against a car to the new mall to try and purchase a Krispy Kreme doughnut. Leaving from Melrose Arch at 3pm, the Vespa arrived in fifteen minutes while the car was still stationary in gridlocked traffic over an hour later. 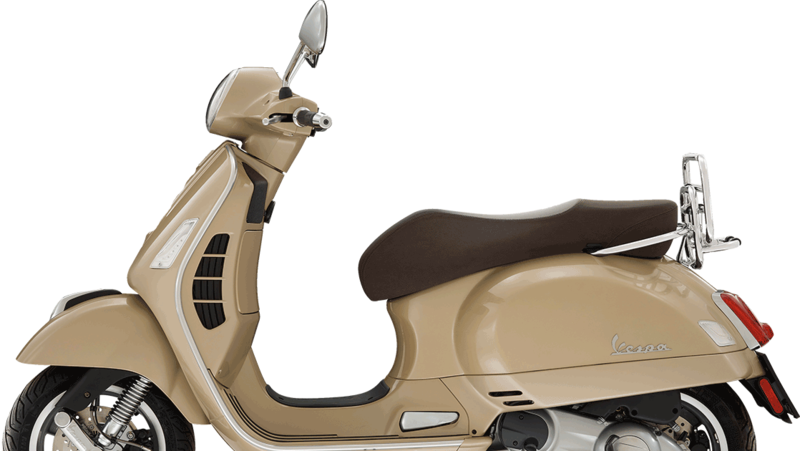 Just watching this Vespa SA video got me all worked up. According to Reid, rising congestion levels in outlying, developing areas, such as Midrand, as well as fuel costs involved with longer commutes are just some of the reasons to swap four wheels for two. Article originally published on Women on Wheels.